Not so fast, find out why and how you can change that! 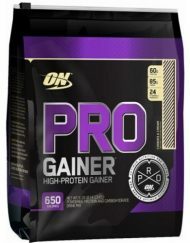 The first thing one should be aware of is that mass gainer is very much a form of protein. 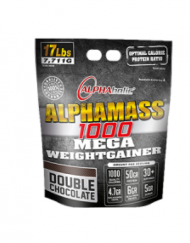 One of the main features of mass gainer that distinguishes it from whey protein is that it aids in gaining lots of calories, mostly from carbohydrates and fats – the fast ways. 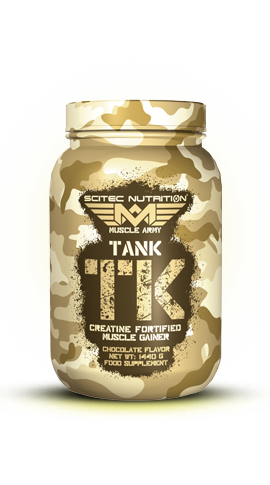 Apart that and just pure protein, mass gainers also help you gain amino acid, BCAAs and sometimes, L-Glutamine. However, there are several factors that need to be taken into consideration prior to one deciding if one wants to consume the product. Firstly, determine your body type and the goals you wish to achieve. 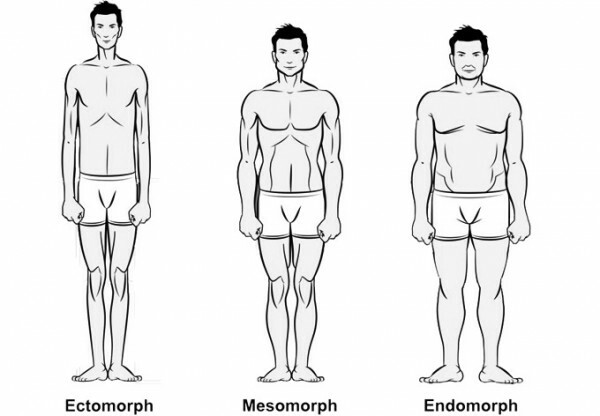 Commonly, by consuming the right type of mass gainer, people with ectomorph body types tend to benefit most from this, as it helps them gain weight and most importantly, strength. In simple terms, this product works most effectively for people who have a hard time gaining the required calories from their daily dietary intake. 1) if you are able to gain mass easily, the ratio should be 1g of protein to 1g of carbs. This will stabilise your weight and prevent you from getting to fat. 2) if you fall under the category of “difficult to gain weight”, then it would be advised that you go for a ratio of 2g of carbs (or higher) to 1g o protein. This is mainly due to your body’s high metabolic rate, which leads to its ability to burn fats and carbs quicker than usual. Know your carbs. Make sure your mass gainer does know contain simple carbs (like sugar), which can cause a spike of insulin in your blood, which contributes to sugar storage in your fat cells. In simple terms, it will make you gain fat. Complex carbs, on the other hand, consumes a longer period of time in digestion, which ultimately does not cause insulin spike and prevents the storage of fat in your body. Apart from that, complex carbs also leads to the storage of energy which provides one with more energy, for a longer period of time. 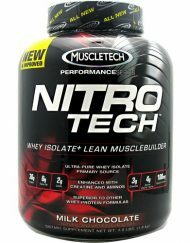 While mass gainer can be consumed by anyone, provided that they take the right precautions and consideration, it is mostly recommended for people with an ectomorph physique. Remember that the mass gainer is, at the end of the day, only supplementary to the consumption of whole food. One should not be purely dependent on mass gainers to fulfil their daily nutrition requirement. In fact, it should only be an addition. With all that is said and done, one undeniable fact is this: the consumption of mass gainer must be paired with regular exercise. Hai. I want to ask, can you suggest me which is the best Mass/Weight? I’m skinny, I go to the gym, and gain some muscle. But it not long lasting I would say. 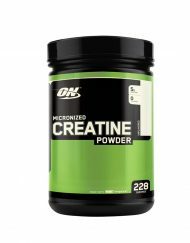 So I need your advice, what kind of product you suggest that I can gain my weight and also to gain the muscle as well.